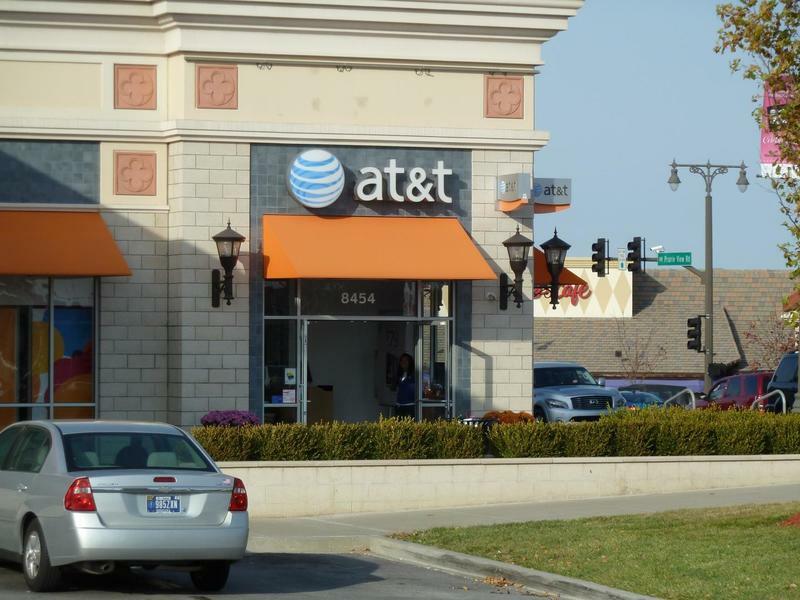 AT&T cut costs for some family plans at the beginning of this year, and now the carrier is showing some love to those with just one or two lines. Beginning March 9, AT&T will drop the price of its 2GB Mobile Share Value plan to just $40 per month, down from $55. That's a pretty significant drop, and certainly promises to save customers plenty of money throughout the year. Incidentally, T-Mobile customers just yesterday were treated to a Simple Choice update that doubled data and tethering. The changes benefit both new and existing customers—remember that the cost per device per month is in addition to the changes. Customers will be looking at a total cost of about $65 per month with the $40 cost of 2GB data (Mobile Share Value plans come with unlimited talk and text) plus $25 for a device per month. The $25 price actually applies to existing customers with all devices purchased under contract, through AT&T's Next installment plans or full-price. New customers can get the $25 per month price when purchasing through AT&T Next, bring your own device, or full-price, otherwise the price jumps up to $40 on-contract. Customers can call, go online, use the myATT app, or even visit an AT&T store for this new pricing to take effect. If you're already on a 2GB plan on AT&T, you can potentially get up to $30 savings per month with today's price drop plus the drop to $25-per-month device fees, down from $40. That's some aggressive pricing, and with AT&T's recently added unlimited international messaging, the carrier is certainly very serious about staying competitive. In addition to today's news, AT&T also said Mobile Share Value customers can also sign up to receive 50GB of free cloud storage using AT&T Locker. As a reminder, AT&T also mentioned new and existing customers can get $100 bill credit for each new line of service added until March 31.